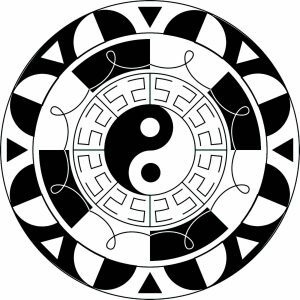 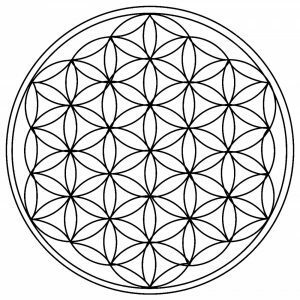 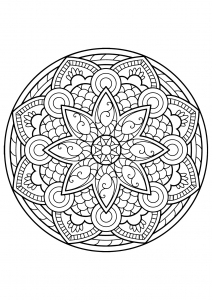 There are many toys / accessories to create beautiful Mandalas. 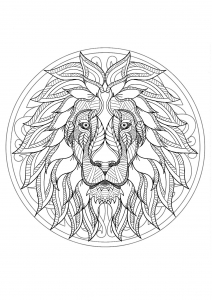 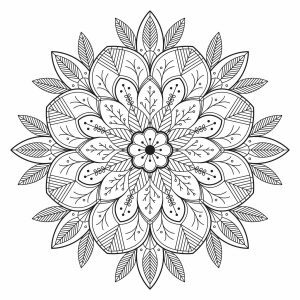 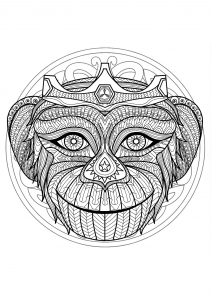 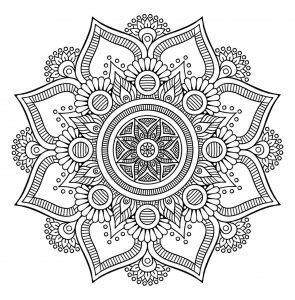 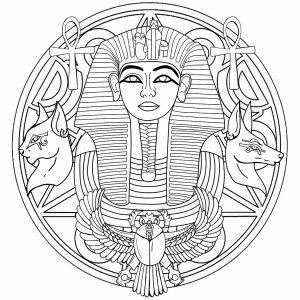 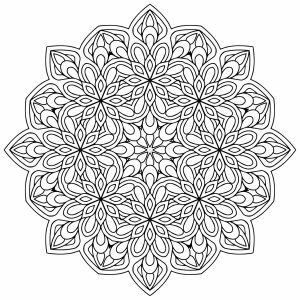 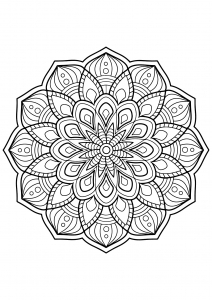 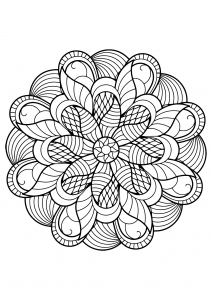 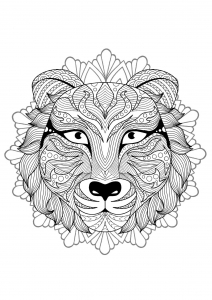 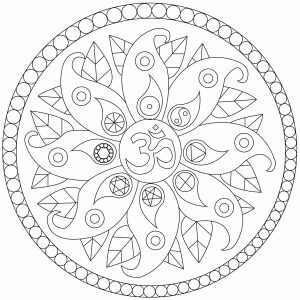 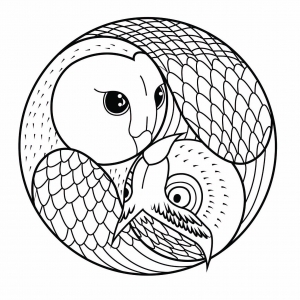 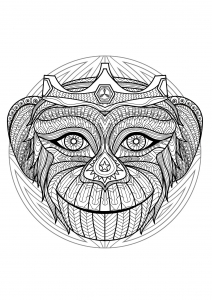 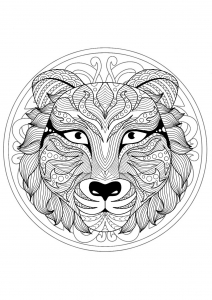 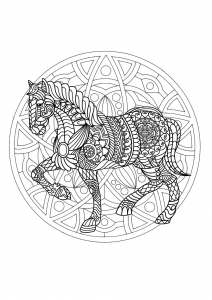 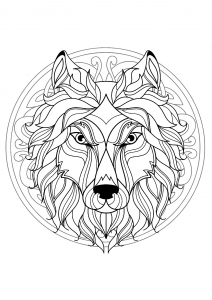 But often the most interesting part is the coloring of these beautiful creations … That is why we offer mandalas ready to color ! 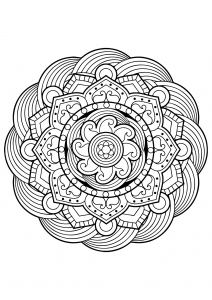 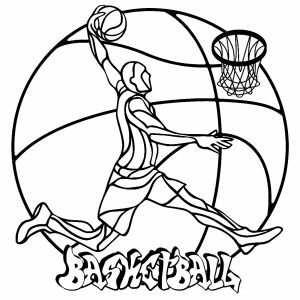 Several styles / levels of complexity are proposed to suit all ages.